Got a product or service that will make the life of amateur or professional cupcake bakers easier? 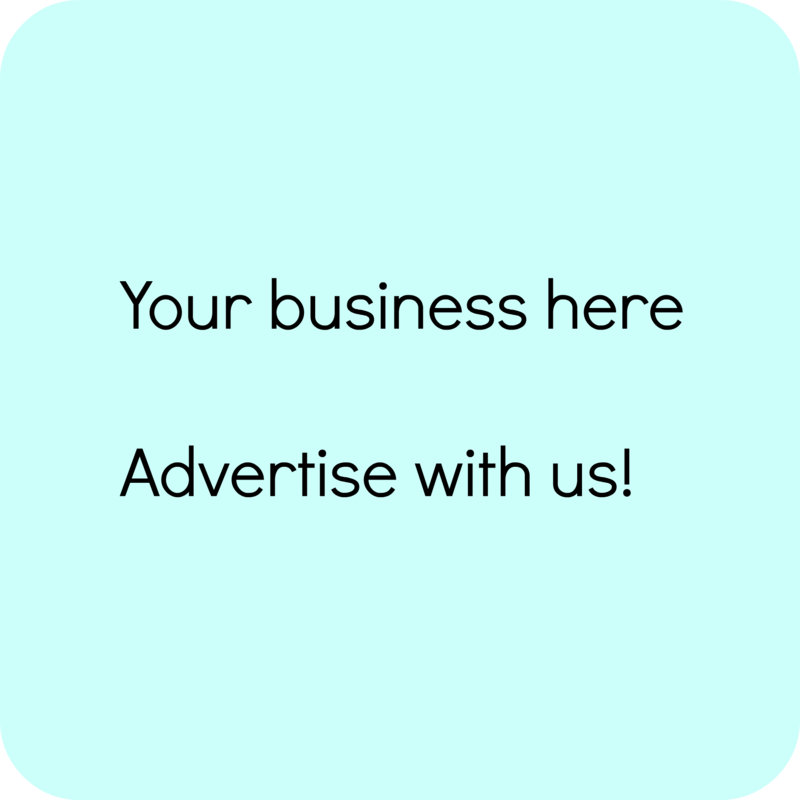 Then our website is the right platform to advertise it. Below you’ll find all the specifications. The majority of the visitors are from major cities in the USA; the rest dispersed in major cities in the UK, Australia, and New Zealand. Most of them spend money online regularly for baking tips, specialty ingredients or cookware. 60% of our readers visit from high-end mobile devices. The majority of visitors are female, age 25-55. Email Blast: A review of your product or service can also be emailed to our newsletter subscribers (7,000+). Featured Directory Listing: A custom page about your business featured in our business directory. Are you a small bakery and need a website? Find out about our web services here. If you are interested, just fill out the form below and we will get back to you with the rates and availability.